Looking for something fun to do with your friends and family? We've got you covered! 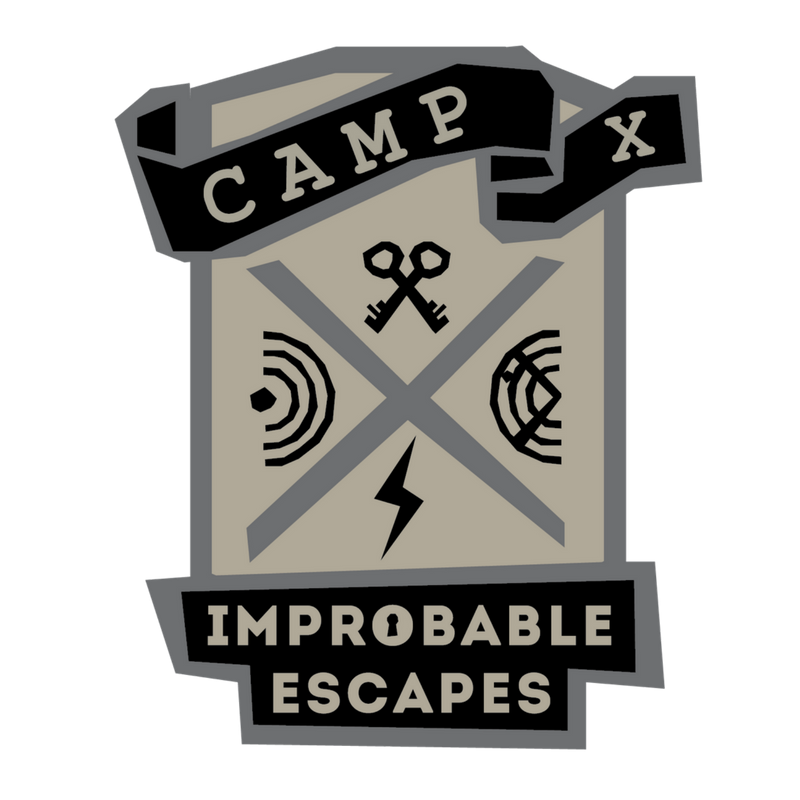 Escape rooms at Improbable Escapes is the perfect activity. Suitable for all ages, escape rooms force groups to work together to achieve common goals. The modern family and group of friends are busier than ever, and we're sure you're no different. 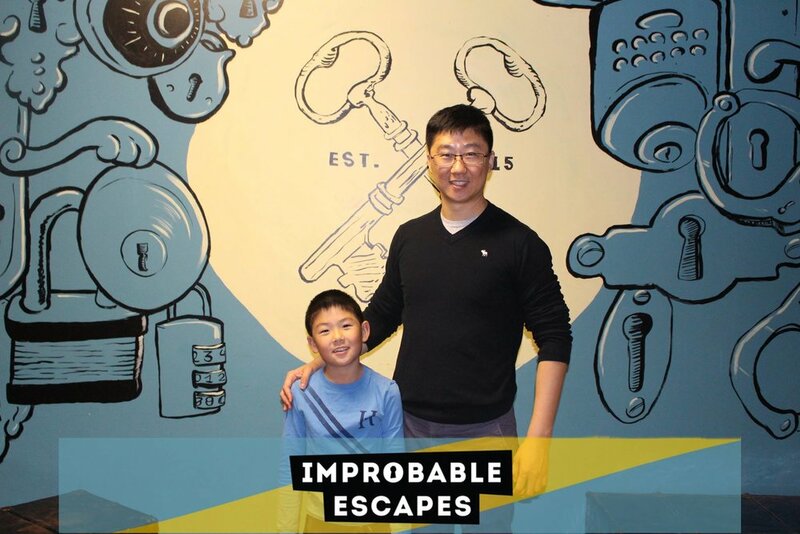 Set everything aside for an hour, and play an escape room at Improbable Escapes to re-connect with your loved ones! Located conveniently in Downtown Kingston, surrounded by many restaurants. Makes for a perfect night out with your family! Improbable Escapes has fun family friendly games that are great for all ages! Visiting Kingston? Our games are a fun activity to do at any time of the day! Improbable Escapes has outdoor games that allow you to explore Kingston while having fun with friends and family! Improbable Escapes has outdoor games year round. This summer, the outdoor game that is offered is Catch Me Outside. Improbable Escapes is open 6 days a week (Tuesdays to Sundays) to have some fun with family. Start off a family night at Improbable Escapes, solving puzzles and clues to try to escape within the hour. Every visit to Improbable Escapes is a memorable one. From our fun and outgoing game hosts, to our unique game themes, you will leave with awesome memories with your loved ones that you can cherish for many years to come. Looking for a fun place to host a family event? Improbable Escapes has you covered! We have a large facility that can accommodate large groups. With a lobby that's great for parties and serving food, we have a great facility for running games and having a great time with family. We've hosted family reunions, rehearsal dinners, surprise parties, birthday parties, and more! Please contact us for a quote. Click the picture to learn more about the game. 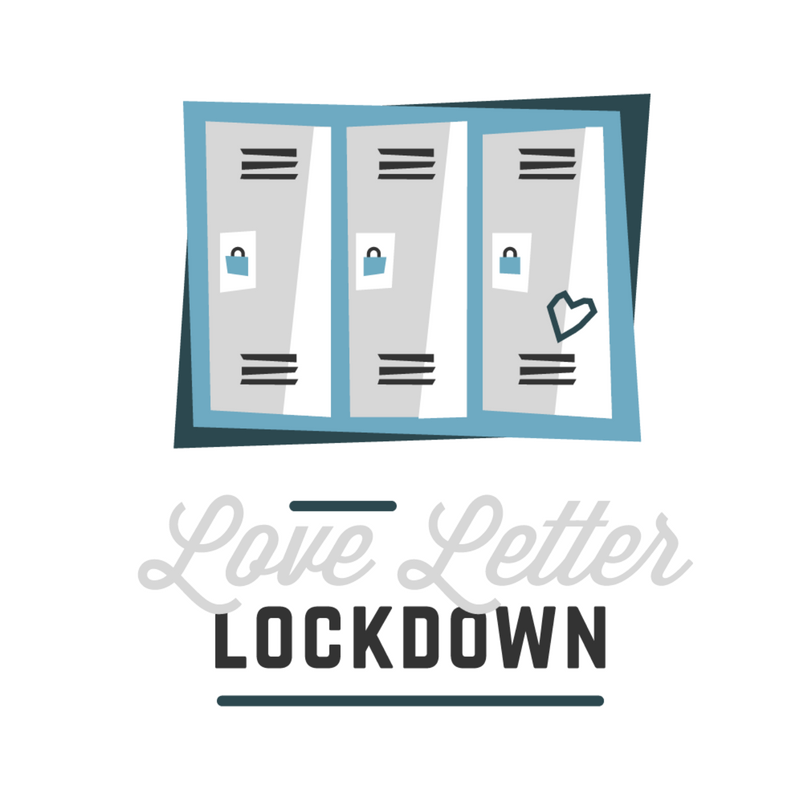 Love Letter Lockdown is a mission-based family friendly game for 2-16 players. Legend of the Mayan Temple is an adventure-filled family friendly game for 3-16 players. 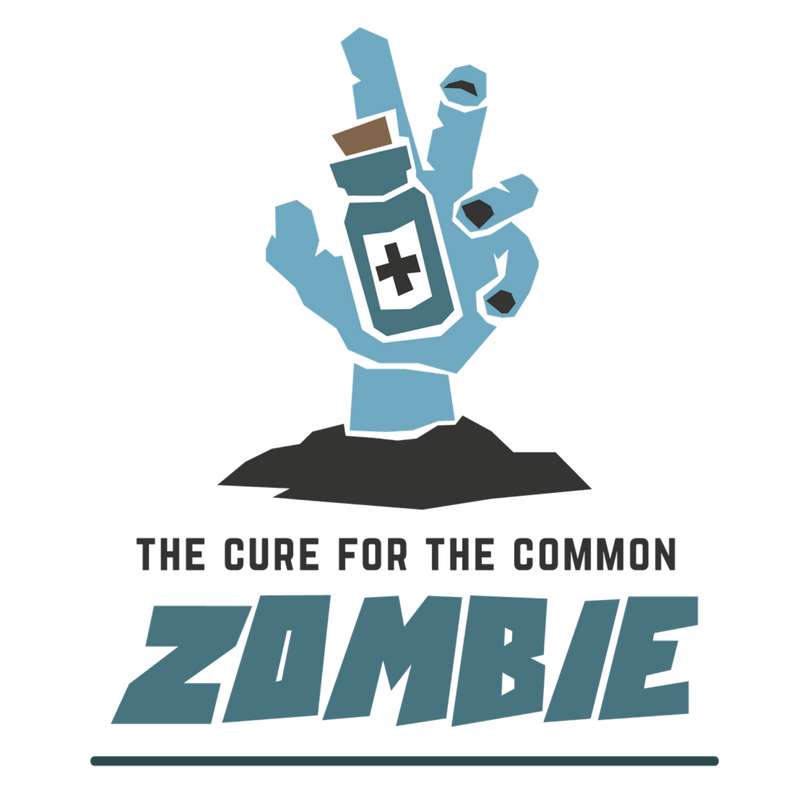 The Cure For The Common Zombie is an adrenaline-filled family friendly game for 3-6 players. Camp X is a mission-based family friendly game located at the Military Communications and Electronics Museum. Catch Me Outside is an outdoor adventure that takes you through the streets of downtown Kingston. Coroner's Report is a horror game for ages 16+! Ready to book or looking for more information? Call us at 1-800-570-0436 ext 1, send us an email at info@improbableescapes.com, or fill out the form below. Want to be the first to know about new games and flash sales? Sign up below!